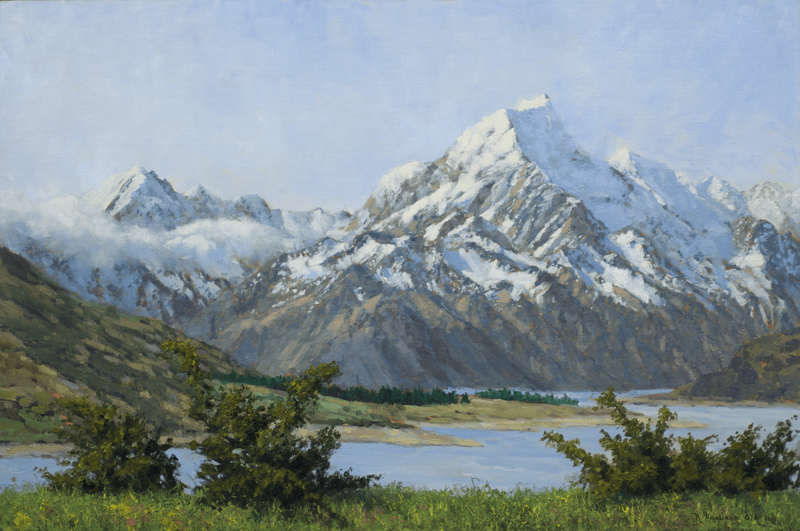 This Spring, Eisele Gallery will give Cincinnati a fresh take on fine art in the form of its highly anticipated exhibition Art of the International Parks. This exhibition will serve as a comprehensive exploration of different interpretations centered around the common theme of protected parks and preserved regions on the planet. The gallery will be featuring work by over 30 national and internationally recognized artists. 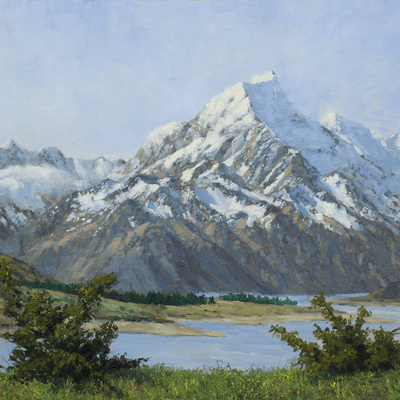 Many of the artists in the exhibition have been published in the popular book Art of the National Parks: Historic Connections, Contemporary Interpretations, which will be available for purchase at the gallery. An opening reception, fundraiser and book signing will be held on Friday, April 12th from 5pm-8pm at Eisele Gallery. All of the work in the exhibition will be available for purchase. A portion of sales will be donated to benefit the SPCA of Cincinnati on opening night and by request. In addition, Limestone Branch Distillery will have a bourbon tasting during the opening. The exhibition will run from April 12th – May 25th.